Home FunkO's New FYE Exclusive Ghostbusters Stay Puft FunkO’s Now Available for Pre-order! The new FYE Exclusive Ghostbusters Stay Puft FunkO’s are now available for pre-order. The new FunkO’s will be released on May 12 and retail for $9.99 each. 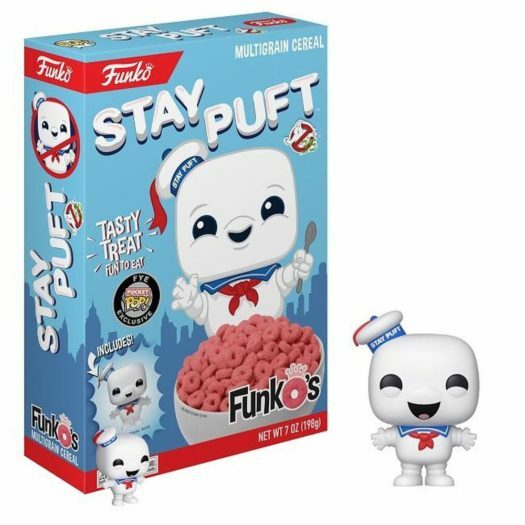 Click on the link below to order the new FYE Exclusive Ghostbusters Stay Puft FunkO’s today. Previous articleNew Looney Tunes Pop! PEZ series Coming Soon! Next articleTarget Exclusive Ad Icons Bullseye 10″ Pop! Vinyl Restocked Online!